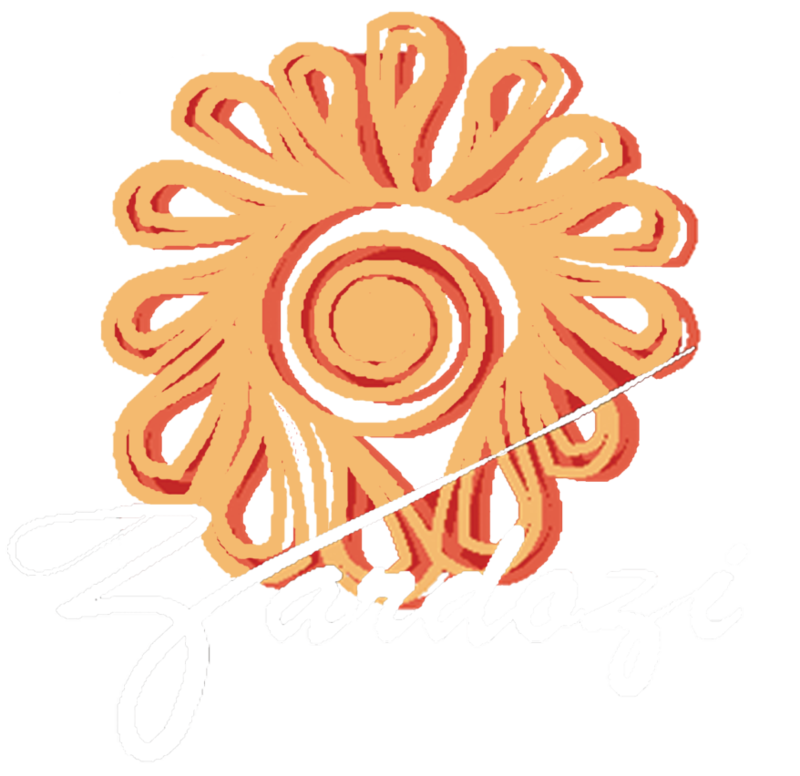 Zardozi works with poor women in the urban and semi urban areas of 4 cities in Afghanistan – Kabul, Jalalabad, Mazar e Sharif and Herat. 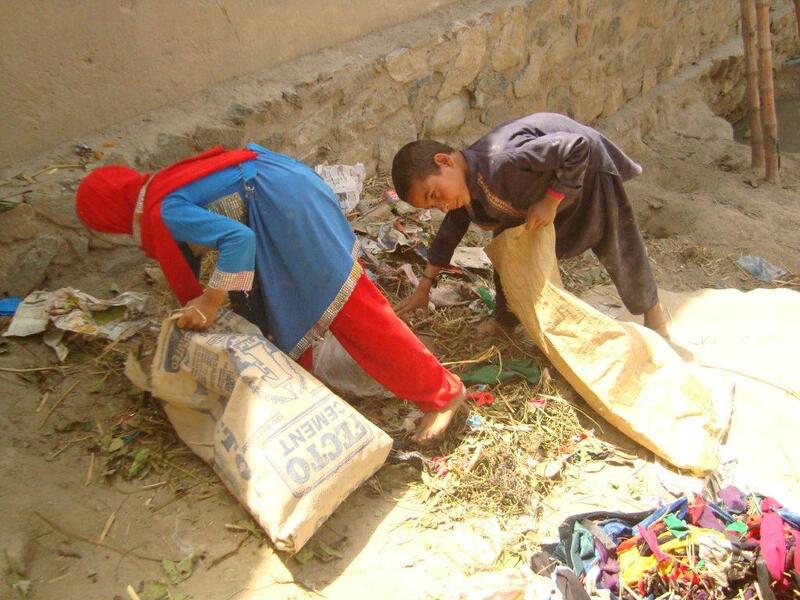 About 40% of families joining Zardozi are earning well below $1 per day - eating once a day and then only bread and tea. Such families include those where the husband is: absent, elderly (the practice of taking a second wife late in life leads to many young women with children and a husband too elderly to provide for them), disabled or drug addicted (a common problem amongst returnees from Iran). In addition, the high rural urban migration rate in Afghanistan has resulted in an over supply of unskilled labour in the cities which in turn means that even able-bodied men working as daily wage labourers are usually below the poverty line because of chronic under employment. A high percentage of poor families are returnees from Pakistan (eastern region) or Iran (northern and western regions). In Iran and Pakistan it is common for refugee women to work however on returning to Afghanistan the same women face higher barriers to participation in the economy making it difficult for them to set up successful market linkages without support. In a high proportion of these families – those depending on daily wage labour and female headed households – women are eager to work despite the social stigma suffered by those working outside the home. On average a woman’s monthly income after joining Zardozi ranges from $30 to $800 with an average of $77. Women tend to use their income: to care for the children, for food and to purchase the stationery needed for children to succeed at school. The mere fact of earning an income has many and varied outcomes in terms of women’s self-image, status in the family and the community and outlook on life.